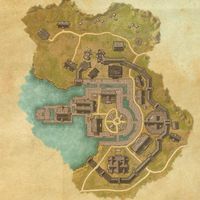 Riften is a city in the eastern Rift. Riften Objective: Help Riften recover from Sinmur's attack. 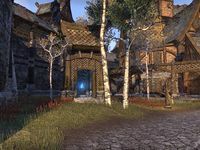 Riften Wayshrine is located eastern Riften, between Windtorn House and the Mages Guild. 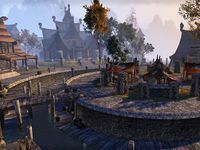 Riften also appeared in Arena and Skyrim.